● Inability to concentrate or feeling like your brain is "foggy"
I know, I know...this sounds so simple, and yet it can be SO HARD. ● Lactose (in dairy - eliminate altogether, or look for a "lactose-free" label - try nut or coconut milk instead). 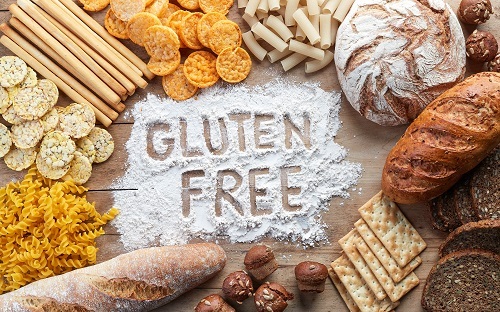 ● Gluten (in wheat, rye, and other common grains - look for a "gluten-free" label - try gluten-free grains like rice, quinoa & gluten-free oats). Schedule your Free Discovery Call to learn how I can help you!